There are a number of beer festivals in the world that you would encounter but none is much more popular than the Oktoberfest in Munich. It is regarded as one of the top beer festivals held every year that attracts thousands of people from beer drinkers to brewers and even those that just wants to have a great time. The Schottenhamel tent will play host to Oktoberfest that oddly starts around September. The festival originally started in October but the festivities starting date had to be moved up over time to factor in better weather conditions. The warmer weather gave participants the chance to enjoy longer strolls without getting too chilly. After the Mayor of Munich starts the festival by tapping the first keg, the event officially starts. After that, guests can then proceed to take in the various offerings the festival has. It is best that people come in early to be able to participate and go through and taste a lot of beers. 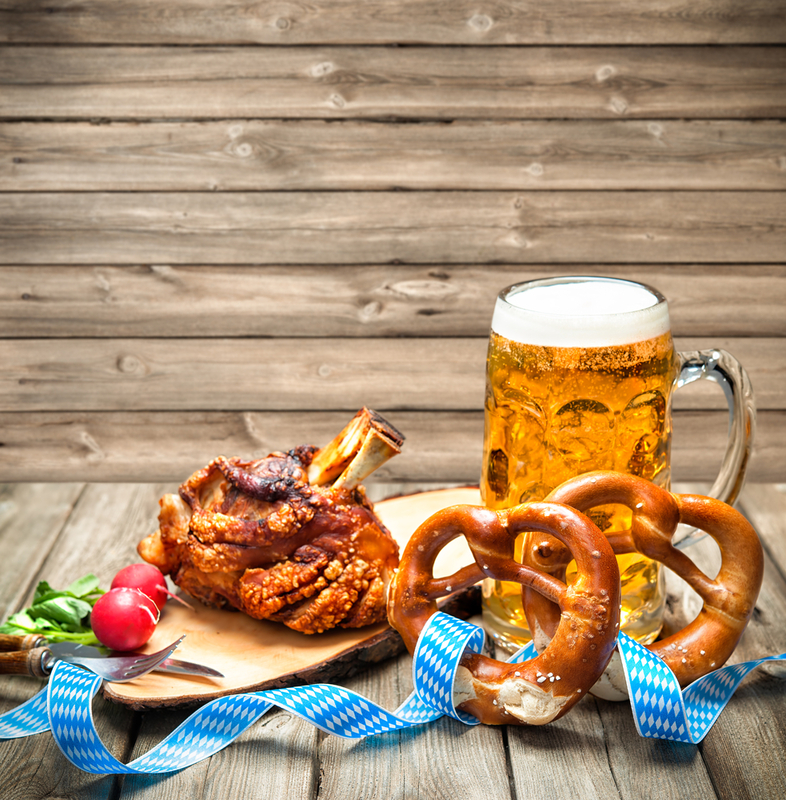 The first Oktoberfest was held in October 1810 to honor a royal nuptial. It was between Bavarian Crown Prince Ludwig and Princess Therese von Sachsen-Hildburghausen. It is also because of the princess why the event is usually referred to as “Die Wiesn” as the place where the festival is held is named after her – Theresienwiese. The festival is able to cater to a lot of revelers being situated on a 34.5-hectare piece of land. This is able to house in a total of 545 businesses during the event. Apart from the 251 vendors and 151 carnies together with over 10,000 volunteers, 143 will also come from the food industry to make sure the participants are well fed. The highlight of the event would always be the beer and as the entrance is free, you need to pay for the drinks. There are about 16 tents which can accommodate over 100,000 guests. From the big tent to the small tent, there is a number to choose from such as Armbrustschützen-Festzelt, Augustiner-Festhalle, Pschorr-Bräurosl, Fischer-Vroni, Hacker-Festzelt, Marstall, Hofbräuhaus-Festzelt, and Käfer Wies’n Schänke. There is also Löwenbräu-Festzelt, Ochsenbraterei, Paulaner-Festzelt, Schottenhammel-Festhalle, and Schützen-Festzel. 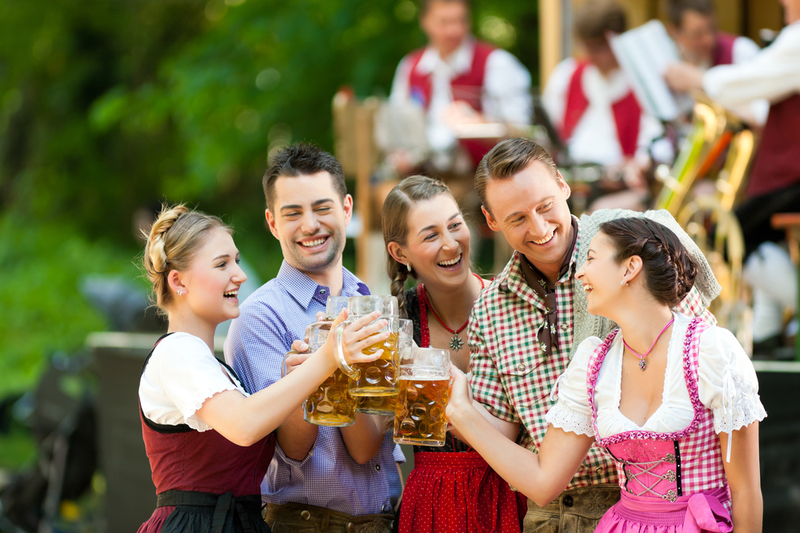 There are also other activities in this world renowned beer festival in Munich. There is the parade of Oktoberfest Landlords and Breweries as well as the tapping of the Keg done by the Munich Mayor to start off the festivities. An Oktoberfest Mass will also be held as well a handheld canon salute referred to as “Böllerschießen” and done at the front of the Bavaria statue. There are also rides in the festival and the addition of new ones such as the Drifting Coaster, Voodoo Jumper, XXL Racer, and the Jules Verne’s Tower that brings you up 70 meters high and puts you on a chairoplane flight going 65 kilometers per hour. These are just some of the newest additions to the rides. There are also souvenirs available at the festival to help remind you of the time you had at one of the most famous beer festivals in the world.